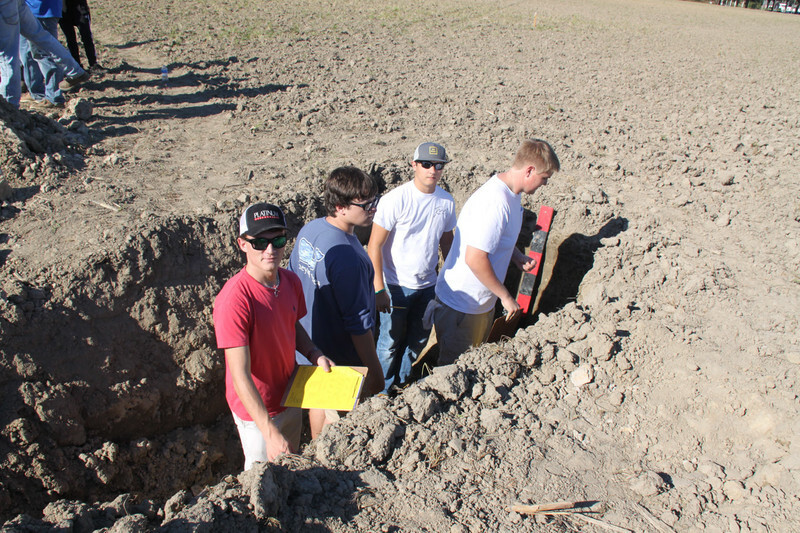 The University of Mount Olive Agriculture Education Department recently hosted a land judging clinic at Cherry Research Station in Goldsboro. Students participating in the event came from high schools in Alamance, Bertie, Brunswick, Cumberland, Johnston, Lenoir, Sampson, and Wayne Counties. Photos by UMO Director of Public Relations, Rhonda Jessup.